According to Statistics Canada, 16.9 per cent of the population are 65 years of age or older. By 2031, when all the baby boomers will have hit age 65, that figure will jump to 25 per cent. Many Canadians enjoy the freedom and relaxation that hopefully come with the golden years. 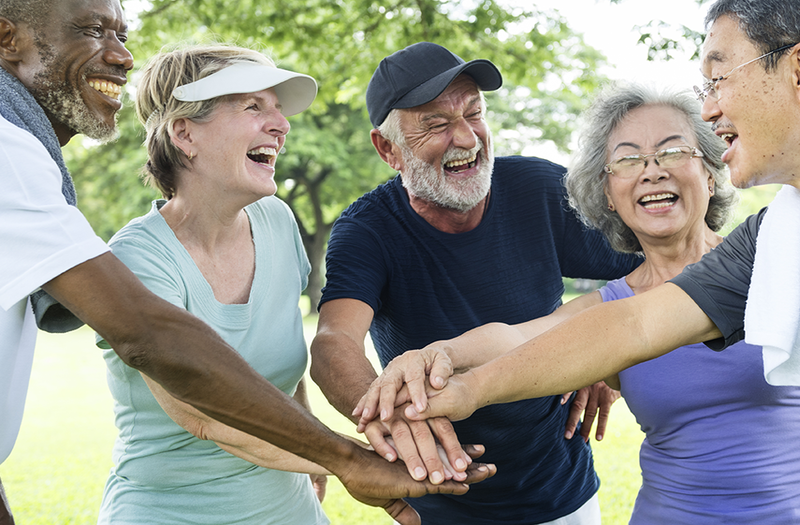 But for some older adults, reduced income, poor access to transportation, limited mobility, loneliness and challenges with chronic disease can make them vulnerable to poor physical and mental health, which can impact their quality of life and independence. This is where the Winnipeg Regional Health Authority's (WRHA) Healthy Aging Resource Teams (HARTs) can come into play. 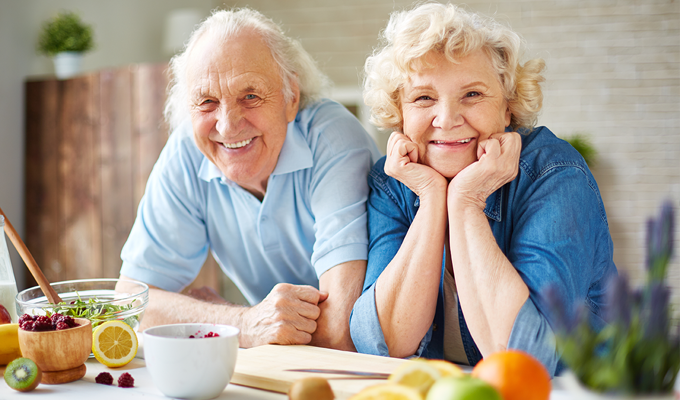 Established in 1999, HARTs are designed to enable and support older adults to achieve and maintain health and wellness so they can live independently in the community. There are currently three HARTs located in the city: St. James-Assiniboia/Assiniboine South, River East/Transcona, and Downtown/Point Douglas. Each multidisciplinary team brings a wide range of expertise and knowledge to provide comprehensive support to adults 55 years and older. These teams take an integrated approach to health and wellness. HART members recognize that a person's health is more than just absence of disease. Research shows that social isolation can damage a person's physical and mental health, and increase their risk of mortality. So while we work with our clients to maintain their physical health, we also help support their emotional, social and intellectual well-being. HART members work hard to link older adults and their families to relevant community organizations, and health and social services. In doing so, we collaborate within our own primary care network and our WRHA MyHealth Teams and Home Care, as well as Manitoba Housing, senior centres and non-profit senior-serving organizations such as A&O: Supports for Older Adults and Meals on Wheels of Winnipeg, to ensure service and support. HART members also work directly with clients. For example, the River East/Transcona team, which includes a nurse and an occupational therapist, recently offered a falls prevention community clinic. At this clinic, older adults met with a variety of health-care professionals to have their risk of falling assessed and receive recommendations to reduce this risk. Prior to this clinic, HART members helped participants to assess their home environment for falling risk and make necessary changes. After the clinic, HART members helped the participants implement recommendations, such as discussing medication changes with their doctor, following exercise programs, or meeting with a dietitian for nutrition counselling. The Downtown/Point Douglas HART, which includes two nurses and an occupational therapist, provides frequent outreach through home visits to the vulnerable older adults in their community area. Many of these seniors don't have family support, so the team connects with them frequently to discuss needs and help with medical appointments, financial services, housing issues or simply to touch base. The team in St. James-Assiniboia/Assiniboine South, which is comprised of two dietitians (including myself) and a social worker, has also been very busy. Throughout the years, we have offered community cooking programs, such as Cook and Eat and a men-only cooking program called Back to Basics. Cooking programs can help to improve cooking skills and teach about nutrition, but most importantly the programs connect people with each other and to their broader community. We frequently collaborate with Manitoba Housing complexes to offer interactive education such as health bingos, blood pressure clinics, and information about financial services and benefits. This fall we hope to offer a community-based oral-health clinic to assist low-income seniors to receive dental care right in their own homes. Our teams also work with neighbourhoods, communities and groups of seniors to help them build their own capacity to address some of their health and social needs. This community development work is seen in the community gardens, walking groups, cooking clubs and friendship groups that have been developed over the years by seniors, for seniors. If you or someone you know would like to connect with a HART team, you can find our contact information online at www.wrha.mb.ca/community/seniors/services-hart.php. No referrals are needed. Check out MyRightCare.ca, for more information on accessing health care. Lorna Shaw-Hoeppner is a registered dietitian and a Healthy Aging Resource Team facilitator in St. James Assiniboia/Assiniboine South.